U.S. President Donald Trump gave a speech on the so-called opioid epidemic yesterday. 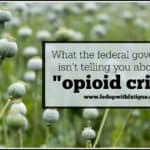 He called it the “worst drug crisis in American history” but gave few specifics on how to address it. More details at the link. Columnist Robin Dix shares why the Echo Dot is one of the best investments she’s ever made in the management of fibromyalgia. Most people don’t realize the standard testing for Lyme used by the majority of doctor’s offices only detects 50% of Lyme cases. 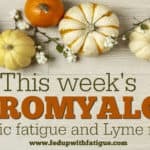 If you had a negative test result, you could still have Lyme! iGenex is a private laboratory that offers more accurate testing for Lyme and the accompanying co-infections. 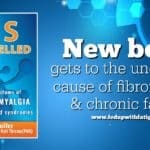 (I used iGenex for my own Lyme diagnosis.) Their tests are pay out of pocket, but it’s worth every dollar to get an early and accurate diagnosis. 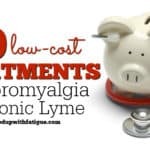 The basic Lyme test is around $200. These new tests discussed in the article above will improve accuracy even more. Open Medicine Foundation: Treating autism and ME/CFS – could one drug help both? Blogger Cort Johnson reports on a small study using suramin, an old anti-purinergic drug, as a treatment for autism in children and why it might also benefit those with ME/CFS. Blogger Lemons ‘N Lyme discusses the benefits of castor oil packs (liver detoxing, pain relief, better sleep, etc.) and how to do one. Quick tip: If you don’t want to use plastic wrap, I purchased a wide bandage with velcro off Amazon. It’s reusable and way less frustrating than trying to put plastic wrap around your waist. Awesome work Donna! 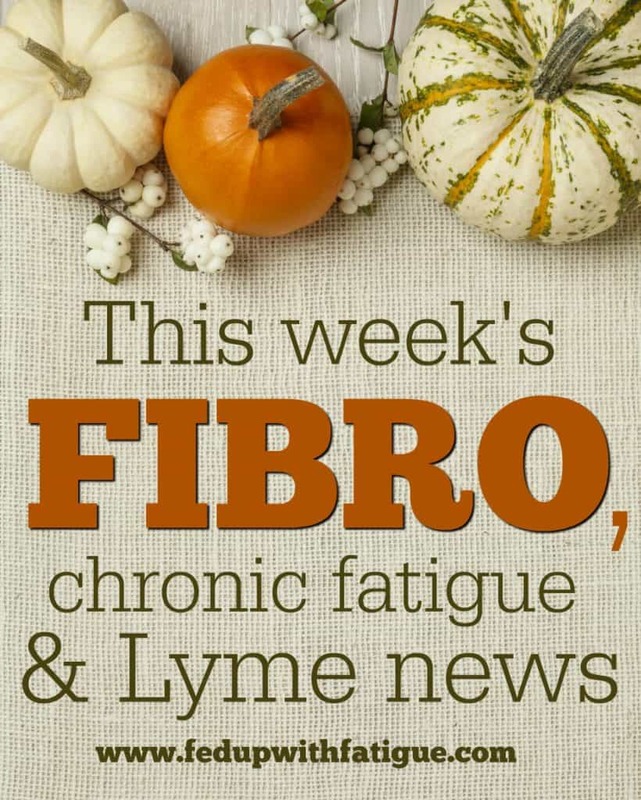 I thoroughly love your work…thank you so much for all you do for the Lyme, Fibro, ME/CFS, and other communities! 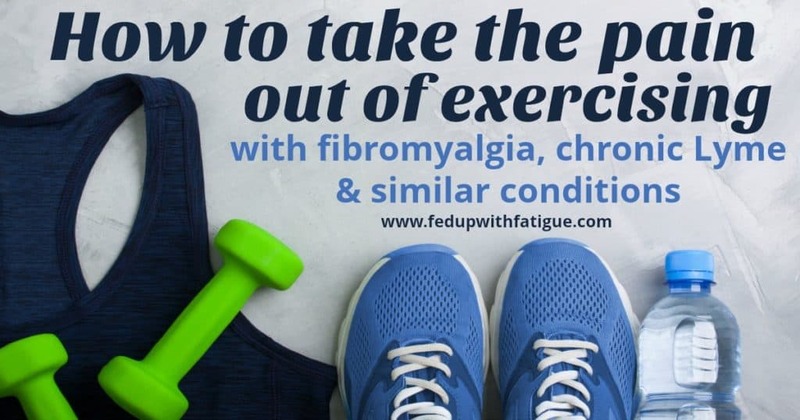 Congratulations on being one of the Top 50 Fibro Blogs!! Your definitely at the top of my list!! 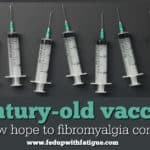 I am curious to know how many Fibro patients take ULDN (Ultra Low Dose Naltrexone for opioid users)? I just got my prescription filled by a compounding pharmacy and after talking to the pharmacist she said if you can wing off of opioids as you tirate up in Naltrexone and when completing off opioids to start using Ketamine. 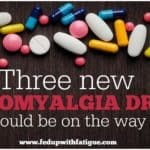 Has anyone tried this and if so does it control your pain levels?? ?